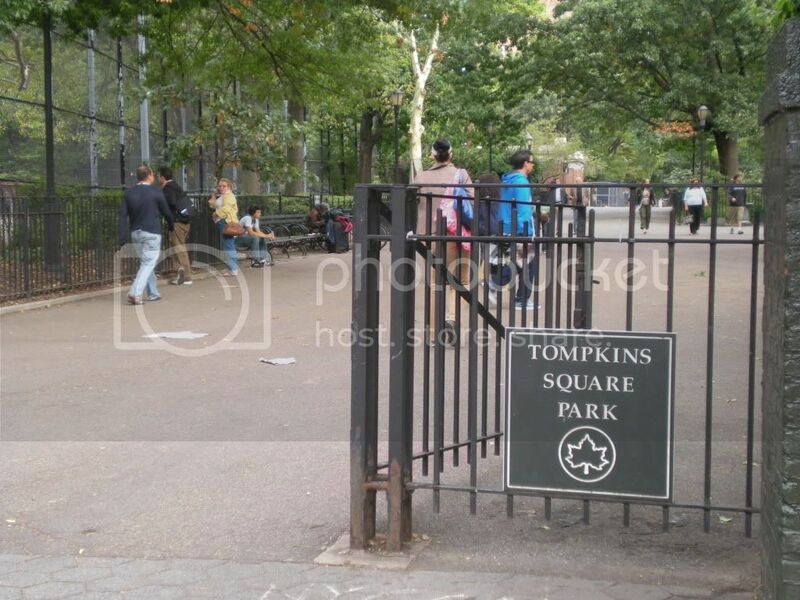 Once known as the Weisse Garten (White Garden), Tompkins Square Park was the geographical center of late Kleindeutschland (Little Germany) and the endpoint of the community's Sunday strolls. 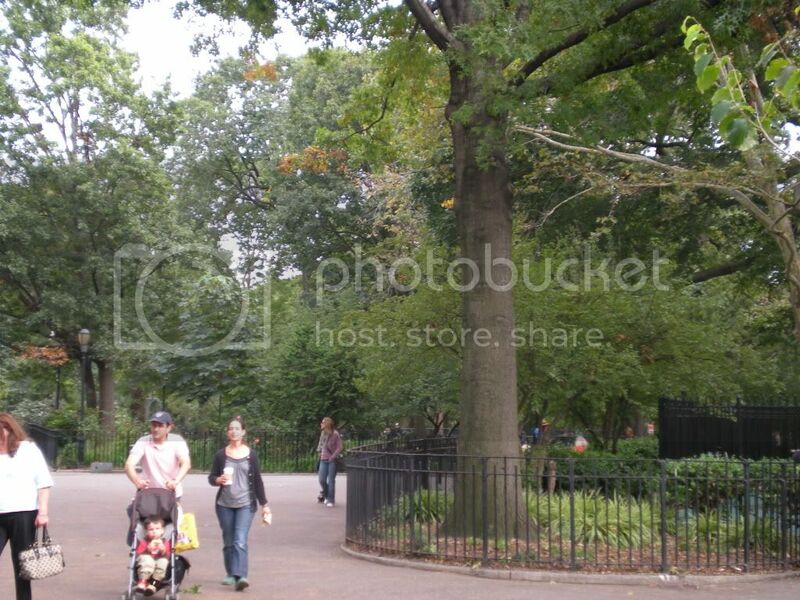 Historically, the park also held parades and riots. In 1974, during the depression, about 6,000 residents went on the streets and asked for public works programs to relieve the unemployment and hunger. It caused a bloody fight between the demonstrators, who were mostly immigrants, and the police force. Out of 46 people who were jailed, 26 were Germans. This brutal violence led the leaders of the immigrant community to protest the police, but it failed to get the attention from the general neighborhood of Kleindeutschland. The Mayor William Havemeyer, a German descent, dismissed the protesters by saying, "Public work programs belong to other countries, not ours." Good write-up but it is the Depression of 1874, not 1974 which should be referred to here.